Save the date! June 20 is our Vintage BERNINA Rally! 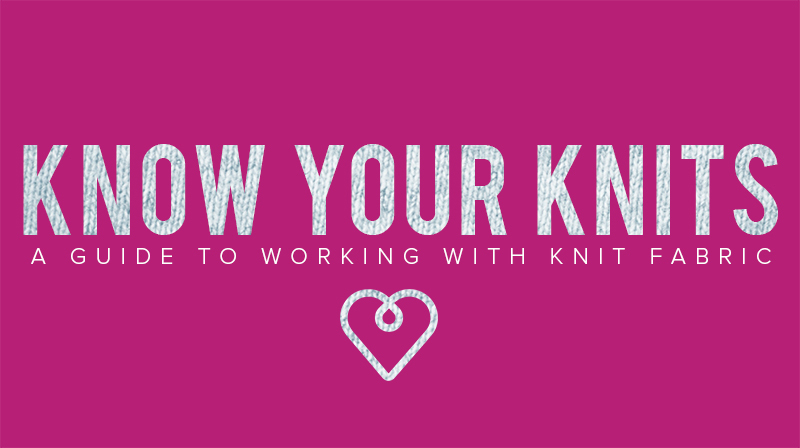 Whether you’ve sewn on a BERNINA for years or are a fan of vintage finds, this is an event for everyone! Join us and celebrate BERNINA through the years. 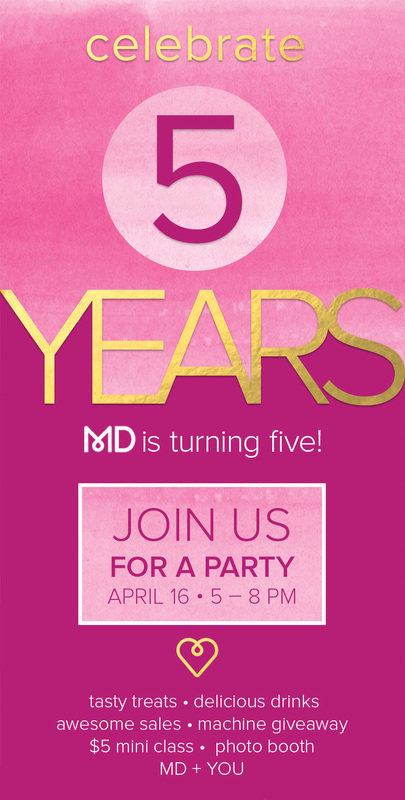 Join us this weekend to celebrate MD’s 5th birthday! We’ve got special in-store and online sales for you to enjoy. Mark your calendar! Save the date: April 16 from 5 – 8 PM It has been 5 wonderful years since we opened our doors. We want to celebrate with you! Bring a friend and get ready to party with us! 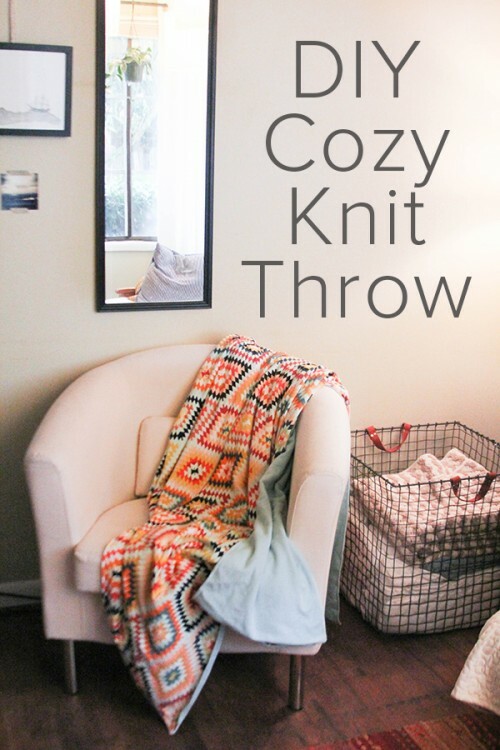 We love to work with knits. Sometimes it can be tricky, but we’ve got some helpful tips, tools and classes that are sure to help you out! Do you love Tula Pink? 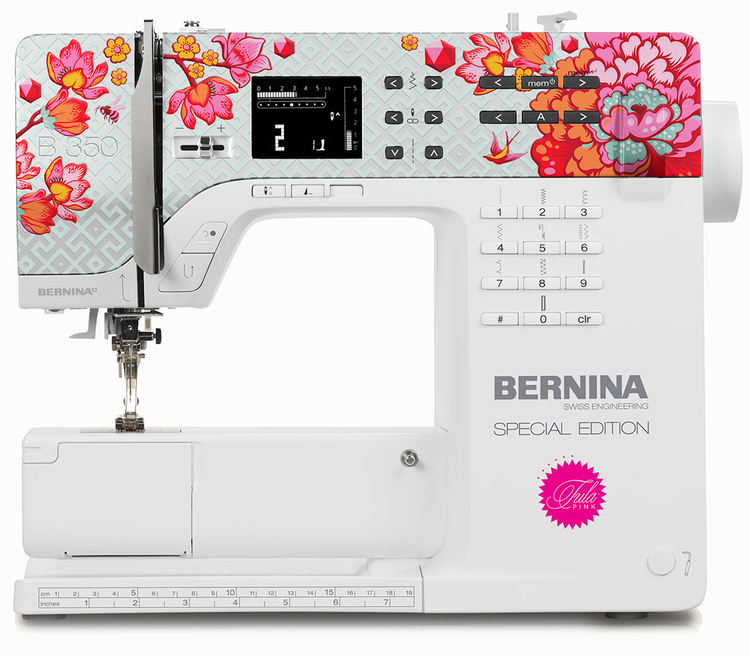 Now is your chance to take home a limited edition Tula Pink BERNINA 350SE! Inspired by her distinct design sensibilities and bold use of color, this machine is a beauty and sews like a dream! 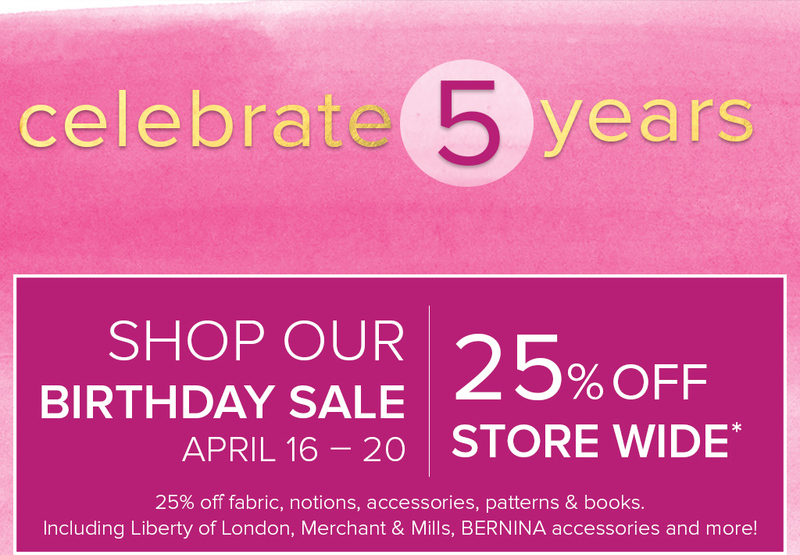 Save big on BERNINA March 12 – 16! Big savings are coming – We’ve got new, demo and classroom machines available, along with discounts on select accessories and special 4 year financing! All month long the #25 5-Groove Cording Foot is 25% off – learn all about. 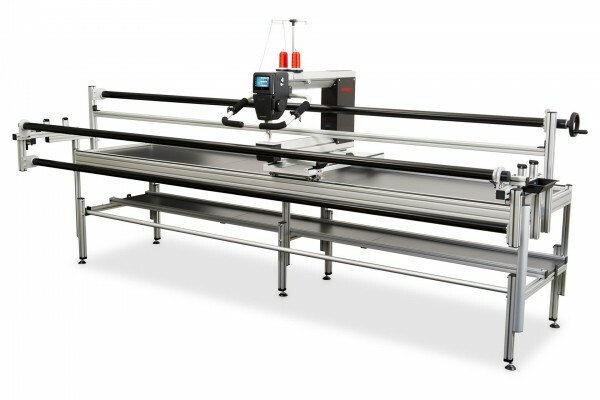 Get to know BERNINA Machines.